​Leeds United have sacked manager Paul Heckingbottom just four months after the former ​Barnsley boss arrived at Elland Road and signed a deal until the end of next season. 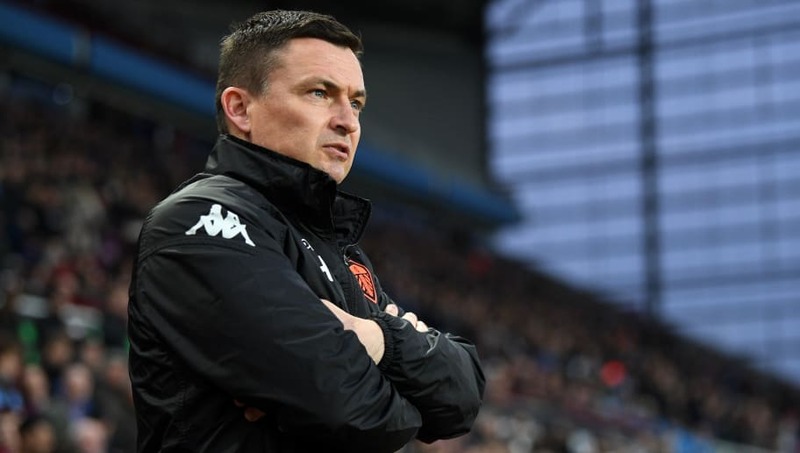 Leeds won just of the 16 games that 40-year-old Heckingbottom was in charge for and slipped further out of playoff contention having been well placed in the top six at Christmas. The club ultimately finished the Championship season in 13th place, outside the top half. Leeds had briefly been top of the table in September and remained in playoff contention until January. Manager Thomas Christiansen was sacked in February, but Heckingbottom was unable to reverse the arrest the poor results and reverse the slide down the table. Fans had finally been hoping to see promotion back to the ​Premier League, 14 years after relegation. Managing Director Angus Kinnear said on the matter: "On behalf of the Board of Directors at Leeds United I would like to thank Paul for the commitment and passion he has demonstrated since he joined the club earlier this year.